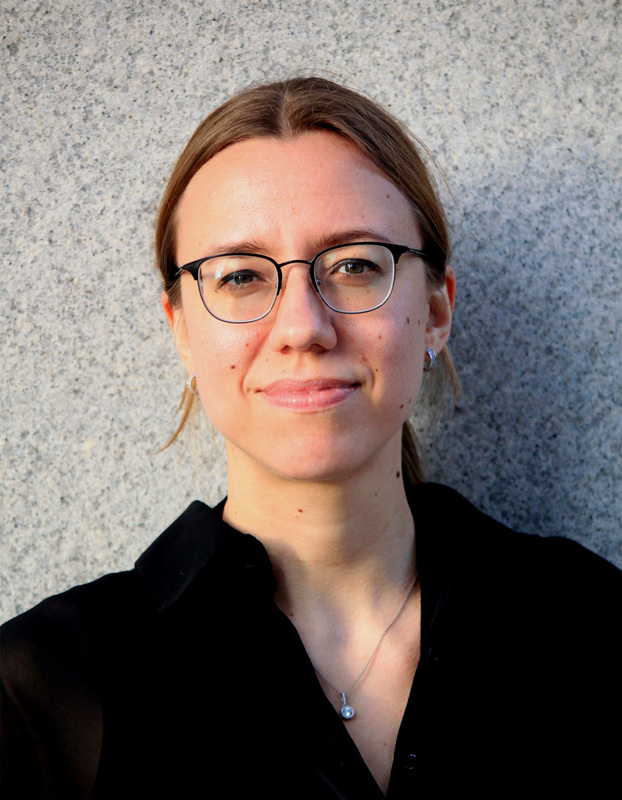 Mareike Enghusen is a German freelance journalist, covering politics, economics, social developments and religious conflict in the Middle East for German newspapers and magazines (Brandeins, Capital, Die Zeit and others). Her focus countries are Egypt, Israel, Jordan and the Palestinian territories. She speaks German, English, Spanish, French, Hebrew and Arabic (Egyptian dialect). In 2014, she completed her journalism training at the Henri Nannen School of Journalism in Hamburg. Afterwards she took part in the six-month Trialogue of Cultures Fellowship of Herbert Quandt Foundation in Israel and the Palestinian territories. In 2017, she was a fellow of the International Journalists‘ Middle East Programme in Cairo. In 2018, she received a grant from the European Journalism Center to pursue extensive research in Jordan and Lebanon. She holds an M.A. in Middle East & Islamic Studies from the American University of Paris and an M.Litt. in Iranian Studies from the University of St Andrews (with distinction). In addition, she has studied politics and linguistics in Goettingen, Germany, and at the University of California, Santa Barbara.